Eric has more than 11 years of experience in the broadcast, satellite, and digital TV industries, with a successful history of growing international sales, penetrating new markets, and developing distribution networks within the APAC region. 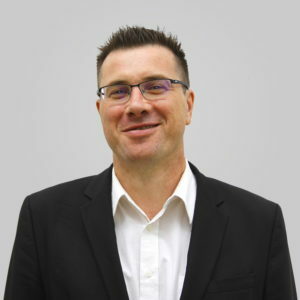 Eric was formerly the vice president of sales in Singapore for Teamcast, where he was responsible for managing all sales operations in the APAC area, developing channel sales network and direct sales to satellite and terrestrial TV players. He has two masters degrees in information systems engineering and international business.